Well, we just about survived 2017. Barring anything catastrophic in the next 3 days, we should welcome 2018 with clear eyes and full hearts (so that we CAN'T LOSE!). 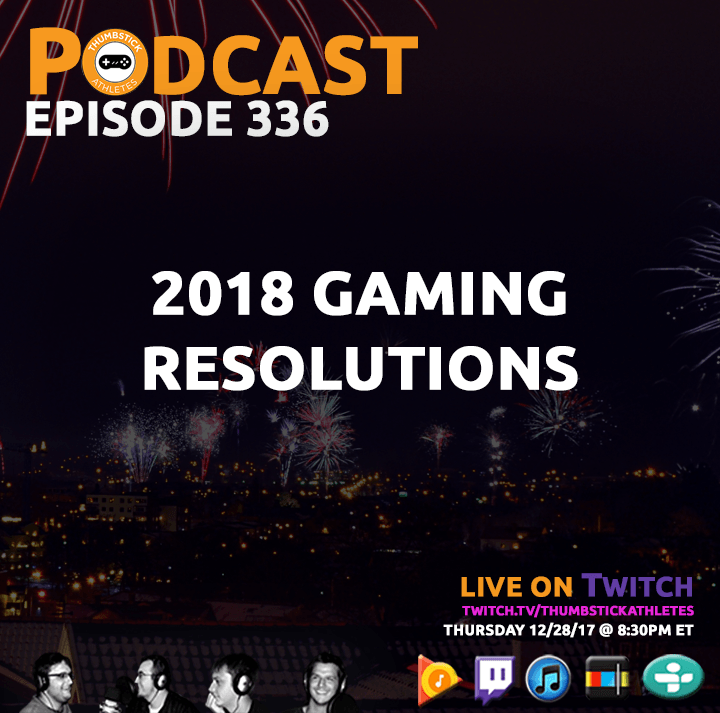 To kick off the new year proper, let's talk about how we're going to approach 2018's world of games. Will watched El Camino Christmas and took it easy. Dan had a crazy Christmas Eve and Christmas Day, including an albatross sized brown bat in his basement. Corey slayed a mouse and watched more Dragon Ball Z.